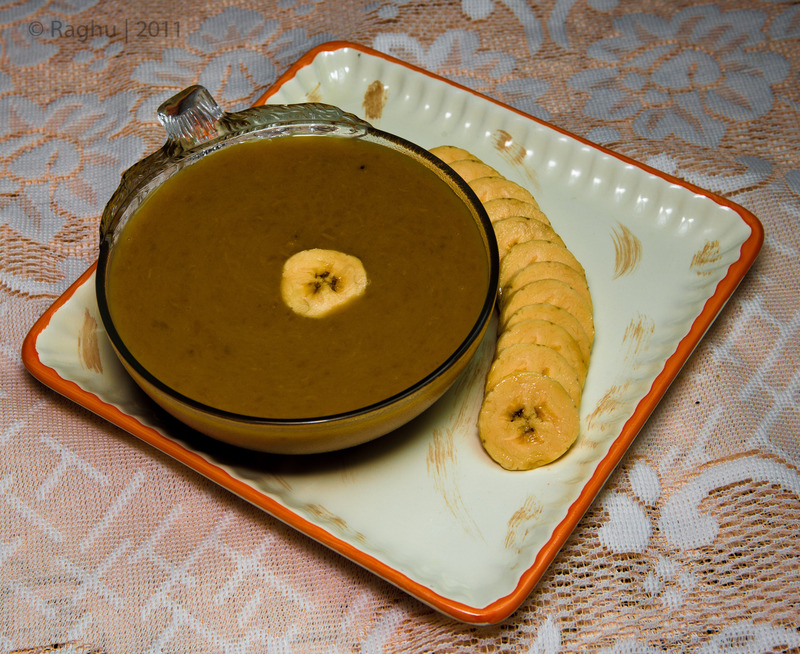 This entry was posted in Recipes and tagged banana, coconut milk, dessert, India, Indian, Jaggery, Liquid Sweet, Payasam, Pazham, Photostrophe, Photosundari, Raghu, Raghu Lakshminaarayanan, sugar, Sweet by photosundari. Bookmark the permalink. Lovely payasam recipe.Must try sometime.